After eluding relentless assassination attempts by Prince Cel, her cousin and rival for the Faerie crown, Meredith Gentry, Los Angeles private eye, has a whole new set of problems. To become queen, she must bear a child before Cel can father one of his own. But havoc lies on the horizon: people are dying in mysterious, frightening ways, and suddenly the very existence of the place known as Faerie is at grave risk. 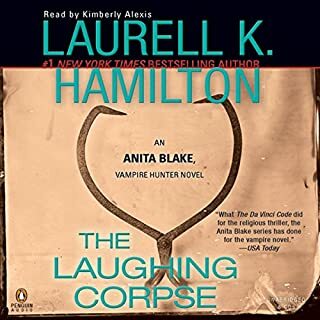 I have been a fan of Laurell K Hamilton's work for years and this series is good. What I do not like is the narration - it is awful and distracting. I would have preferred her to use her regular voice and not attempt other voices. She does not do a good job of any voices and they all end up sounding flat and odd. I think I will have to stick to reading this series again rather than listening to them. I certainly wouldn't listen to anything else this narrator would do. In The Laughing Corpse, a creature from beyond the grave is tearing a swath of murder through St. Louis. And Anita will learn that there are some secrets better left buried-and some people better off dead. Love the book, but hate the Sound Effects! I love all of the Anita Blake books- excellent stories. The narration by Kimberly Alexis is a mixed bag, if she would just read the book in her own voice this would have been 5 stars. She tries to do voices that don't fix the characters and just don't sound good at all. Makes the book difficult to listen to. And like others have noted, the sound effects and music are distracting in an audiobook. Great story - wrong reader! 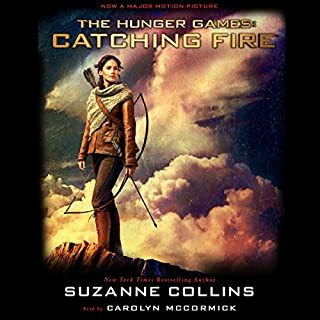 I enjoy the Hunger Games series but the narration is awful. So distracting I can hardly focus on enjoying the book. Another well written book that I could not get enough of. I stumbled upon this series a few months ago and I cannot listen to them fast enough. 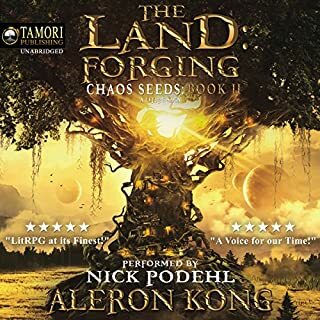 It is an engaging story with memorable characters as well as the performance by Nick Podehl is just amazing! He brings the story alive in ways that I have only experienced with Jim Dale for the Harry Potter series. This is definitely a niche book that you need to understand what the RPG genera is all about to appreciate the detail involved and it can get a bit repetitive at times but story is engaging throughout. 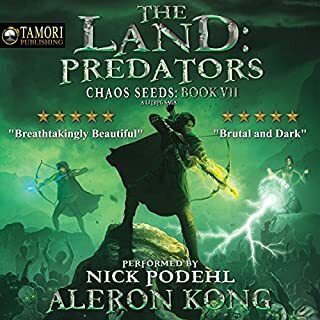 I love this series and the narration by Nick Podehl is fantastic! If you like RPG style games this is a fun way to incorporate that in a book. Seriously, listen now! I would have had someone else do the narration. 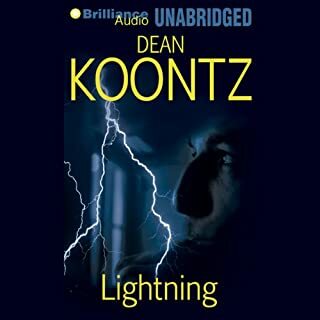 This is a great story, actually my favorite Dean Koontz one of all. The characters are rich and endearing, it makes you want to be a friend and protect Laura as well. He nearly destroys an amazing story by terrible impressions and voices. I would have rather had him read the entire thing in his voice than try to create the characters. It is hideous. 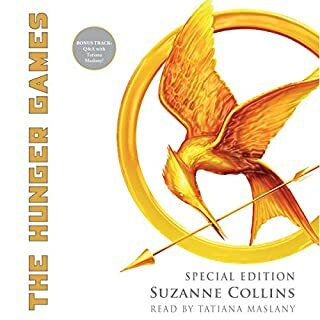 I don't think I could ever listen to this audiobook again after the narration, it is like nails on a chalkboard. Just horrible.